Those looking for their dream Okanagan home will welcome the new offerings award-winning developer Dilworth Homes is bringing to market in 2018. A leader in custom home construction, Dilworth Homes has created some of Kelowna’s most sought-after communities. 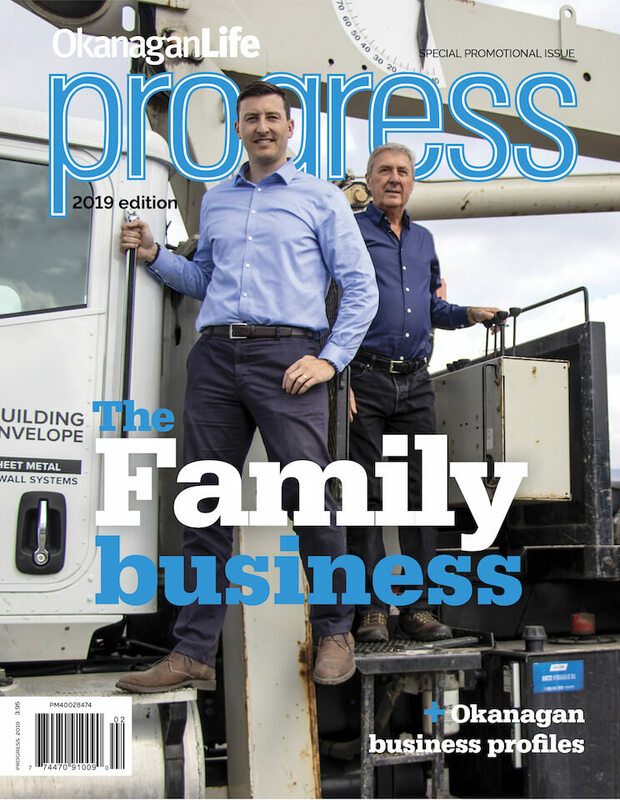 An emphasis on personal service and quality construction has earned them the Best Residential Builder Award in the Central Okanagan year after year. 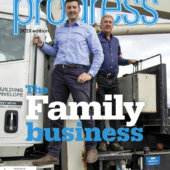 Foremost in their approach is the company mantra, Your Home, Your Way. The developer works closely with homeowners to custom design each new living space—and Dilworth’s amazing range of locations and styles ensures a perfect fit for every lifestyle need. The same level of building experience and style consciousness found in Dilworth’s custom homes is showcased in their townhomes and ready-to-move-in express homes. Dilworth is offering west coast entry and bungalow walkout homes at the popular Tower Ranch community. Here the groomed greens of the championship Tower Ranch Golf Course give way to large tracts of preserved parkland opening to scenic vistas. The master-crafted homes with stone treatments are carefully positioned to maximize light and views. Floor plans include a great-room concept with large windows capturing lake, city and mountain views. Lots in phase 7 are available for custom builds as well as providing a move-in ready express homes. 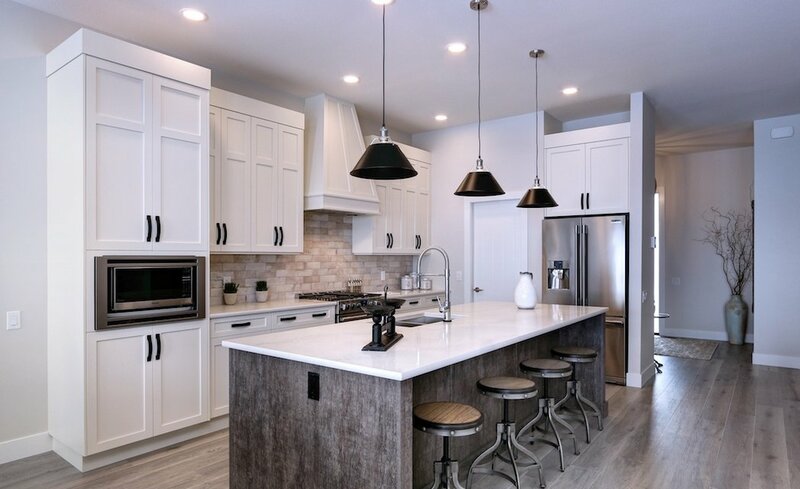 Also located at Tower Ranch is the new community of Tallgrass Ridge, an outstanding selection of three-bedroom semi-detached townhomes that offer an unobstructed 180-degree view. Located on a precipice over looking Hole 6, every home showcases spectacular views of the sunset and every home faces to the city and lake. 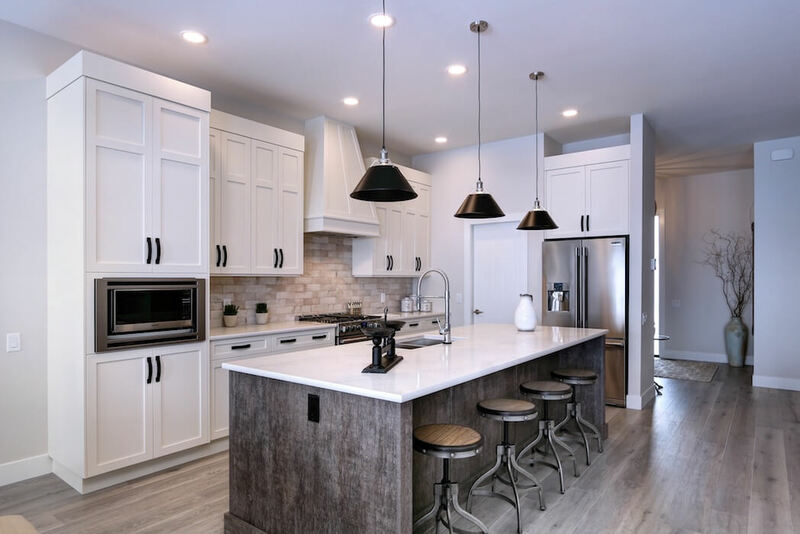 The homes feature a modern architectural style and upscale finishes, including engineered corkwood and tile flooring and stone surface countertops. Dilworth’s newest community in the upper mission coming to market is Cantina at South Ridge. Located in the Upper Mission, six semi-detached townhomes will offer lake and city views. Priority registration is now open. 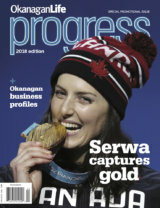 Across the bridge in West Kelowna, Dilworth Homes is the developer behind the new community of Sunrise Pointe. This boutique offering of 18 townhomes capture sweeping views of Okanagan Lake and the tranquil orchards below. Each home delivers all the key ingredients for main level living, including master bedrooms with an elegant ensuite, great room living and entertainment-style kitchens. With additional bedrooms and living space on the lower level, these homes offer exceptional quality. For those wanting a rural Okanagan Valley home, look no further than Armstrong where Dilworth offers buyers at Southgate exceptional pricing of lots starting from $139,900 and the opportunity to work with the specialists at Dilworth, or another builder of their choice, to create the home they’ve been waiting for. 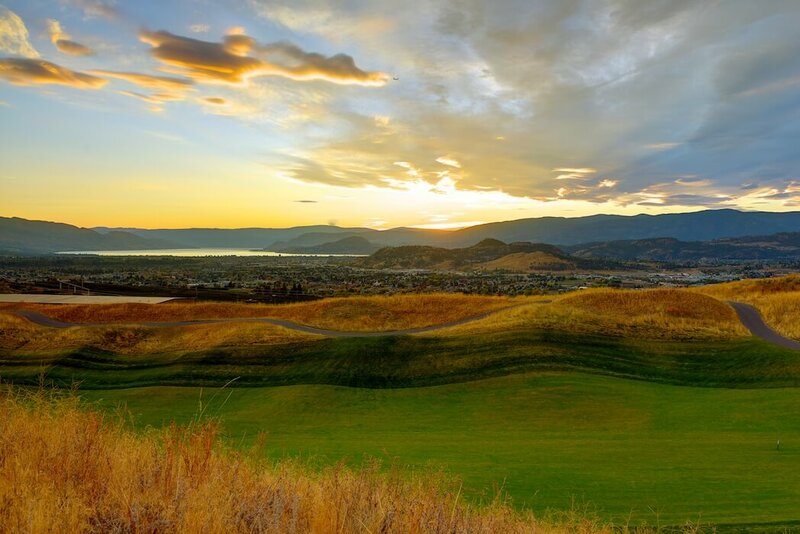 The community offers great value and good proximity to Kelowna, but with all the benefits of countryside living. Those looking to purchase immediately, will welcome both the quality construction and great value of the move-in ready express homes priced from $519,900. View Dilworth new homes offerings online at dilworthhomes.com.